Rangemaster 110 variant gas fascia sticker set, see models. Catering decal stickers, hotdogs, burgers, coffee etc. 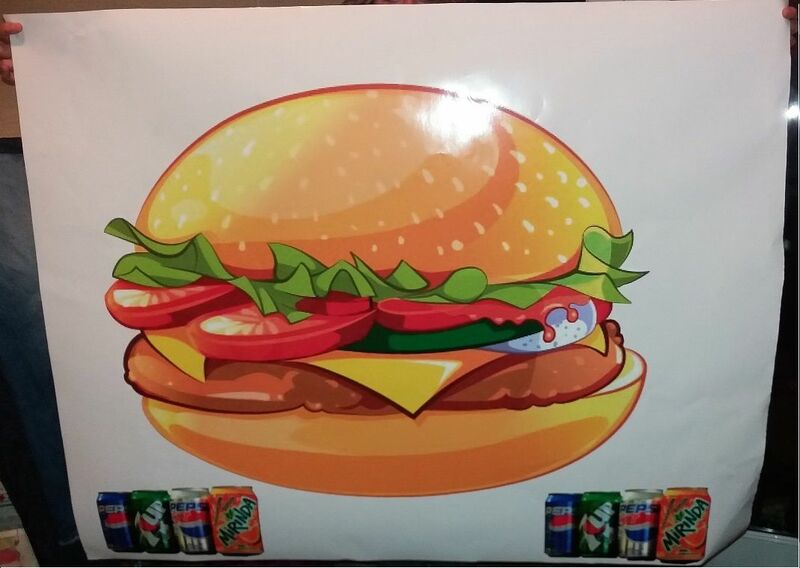 Large 56xx22cm Sandwiches sticker for indoor and outdoor usage. Mini wifi stickers x 40 with your code for menus etc. Large Burgers and Hotdogs stickers for catering van..
4 x Burgers sold here stickers for catering, burger van etc. New Products For April - Catering Stickers. Featured Products - Catering Stickers.